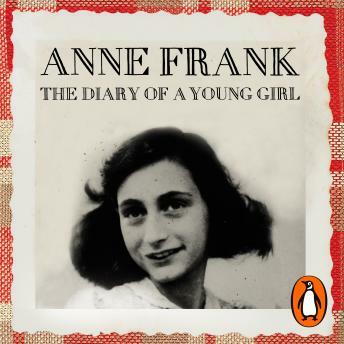 The unabridged, downloadable audiobook edition of Anne Frank's The Diary of a Young Girl, including the 5 'missing pages' discovered by the Anne Frank Foundation in 2001. Insightfully read by the actress Helena Bonham Carter. An intimate record of tension and struggle, adolescence and confinement, anger and heartbreak, Anne Frank's diary is one of those unique documents, famed throughout the world.It portrays innocence and humanity, suffering and survival in the starkest and most moving terms. Helen the reader is absolutely fantastic! Soft spoken and clear! I much prefer the English accent than USA accent. Beautiful work!